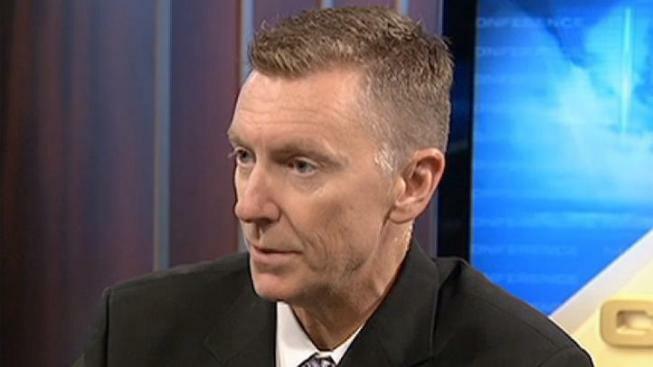 John Deasy hasn’t even worked a full year as the Los Angeles Unified School District’s Superintendent and he’s already facing a tough test. Deasy, and the entirety of LAUSD face ramifications from a state budget that could fall short as much as $4 billion. One of the problems Deasy faces is no knowing exactly how much will be cut from his budget. He said most projections over the past few months have missed “fairly substantially, the projections on revenues” and therefore he and his staff are planning a budget reduction plan in the middle of the year. Given the uncertainty of the budget situation, cutting back on school days may be the only option. “We don’t want to cut, but if you tell us the problem before we can plan for it,” said Deasy. Because the law doesn’t allow for firing staff in the middle of the year, if there is a mid-year cut to the LAUSD's budget, Deasly said taking away days would probably be best solution. “We are going to have to work with labor to shorten the year more, which is ridiculous,” Deasy said of his options. “The majority of students who get the privilege of coming to LAUSD live in circumstances of poverty, and when they come to school they have meals. No school, no meals. Of course the loss of education as well. It’s not a desirable solution, but it’s probably the only one we have."